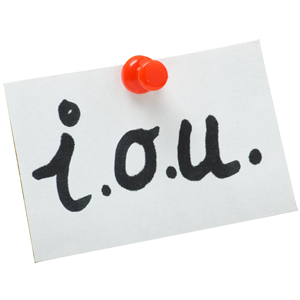 Have you received a debt collection letter or are you getting calls from Sechiari, Clark and Mitchell Solicitors? Do you need advice & help on how deal with SCM Solicitors? Below you'll find out everything there is to know about Sechiari, Clark and Mitchell Solicitors, including their contact and address information. Who are Sechiari, Clark and Mitchell Solicitors (SCM)? 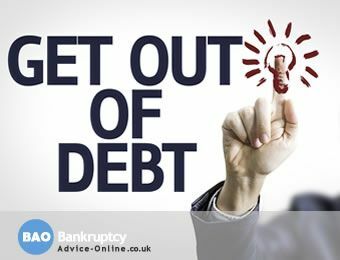 Sechiari, Clark and Mitchell Solicitors are not bailiffs or external debt collectors. They are the in-house collection team for Lloyds Banking Group. If you owe Lloyds Bank and have missed or stopped payments, they refer you to a part of the group (SCM Solicitors) so that you think that you have had outside debt collectors/solicitors instructed. A lot of lenders do the same. They have internal collection departments, that use a different name/trading style as they know it puts extra pressure on people if they do this. They are not a Solicitors Regulation Authority (SRA) regulated law practice. There is a growing scandal of organisations employing non-existent ‘law firms’ to pressure debtors, and it has come under scrutiny from the Law Society . Please note that we are not associated with Sechiari, Clark and Mitchell Solicitors or SCM Solicitors in any way. The information on this page is provided to help people contact their creditors. If you’re finding it difficult to make your monthly payments to SCM Solicitors or Lloyds Banking Group you may need help looking at your budget and managing your debt. We deal with such companies all day, every day and we know exactly how to approach them. If you’re struggling to repay a debt and would like us to deal with SCM Solicitors on your behalf, or simply need a bit of advice, just click on the GET HELP NOW button below. Need Help With SCM Solicitors? If you want more help on dealing with SCM Solicitors, call our FREE Helpline on 0800 368 8133 (freephone, including all mobiles) or take the online debt test and find your best solution. Need help with SCM Solicitors? Complete the form and one of our advisors will call you back.